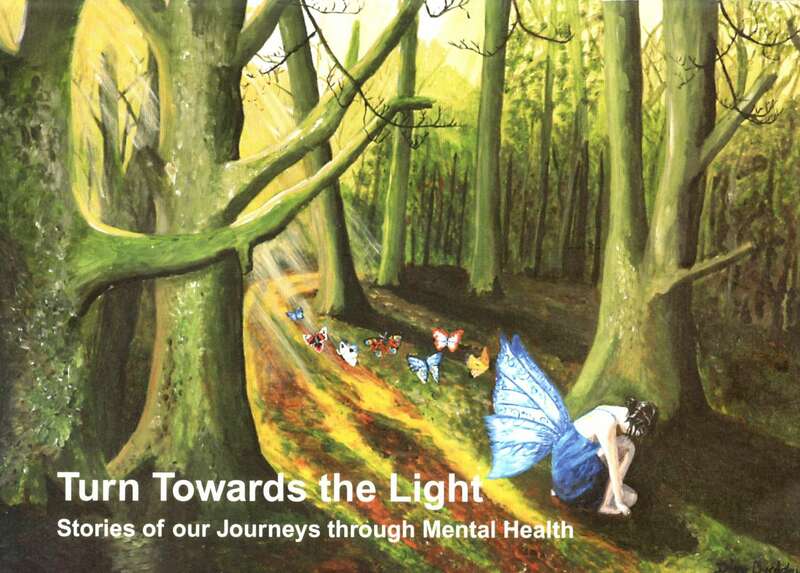 Members and volunteers with the W.A.T.CH Project work on a variety of projects to raise funds for the project and to help achieve the project’s goal; bringing the community together and helping people to achieve their potential. These are some of those projects. 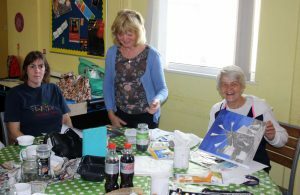 At the Thursday Project volunteer Anne Townsend has a good following of members at the art table each week. 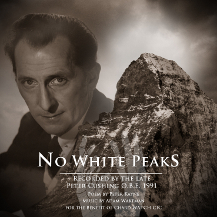 To raise funds for the W.A.T.CH Project we are selling a charity release, on CD, of the late Peter Cushing reading Peter Kayne’s poem No White Peaks, with music by Adam Wakeman. More information here. 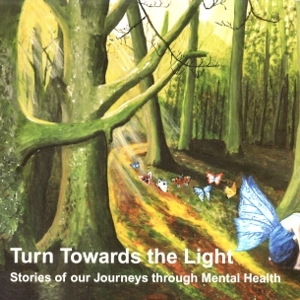 The W.A.T.CH Project members and volunteers worked together to create a book called Turn Towards The Light, which tells the stories of members’ journeys through mental health in their own words. More information on the book and how to order it can be found here.